While the Aaron Sorkin (TV’s The Newsroom) penned Steve Jobs has been getting more news recently thanks to the plethora of actors who have passed up roles – Leonard DiCaprio (Wolf of Wall Street), Christian Bale (Knight of Cups), Natalie Portman (Knight of Cups), and Jessica Chastain (Interstellar) – perhaps the latest bit of rumor can amount to something more promising. Variety has reported Kate Winslet (A Little Chaos) is the most recent A-lister to star in the Danny Boyle directed project. She is in talks to join Michael Fassbender (Frank) who will be playing Jobs, and Seth Rogen (The Interview) who will play Steve Wozniak. The Steve Jobs project, now under the roof of Universal after Sony dropped the project. Based on the Walter Isaacson-penned biography, the script is said to be dialogue-driven, and mainly composed of three key meetings in Steve Jobs’ time with Apple. Although Winslet’s role hasn’t been disclosed, speculation is that the part is for Joanna Hoffman, who did marketing for the original Macintosh. Possibly joining Winslet is Jeff Daniels (Dumb and Dumber To), who would be spouting Aaron Sorkin’s trademark dialogue for the second time, after just wrapping the third and final season of Sorkin’s HBO drama, The Newsroom. Daniels is believed to be up for the role of former Apple president John Scully. 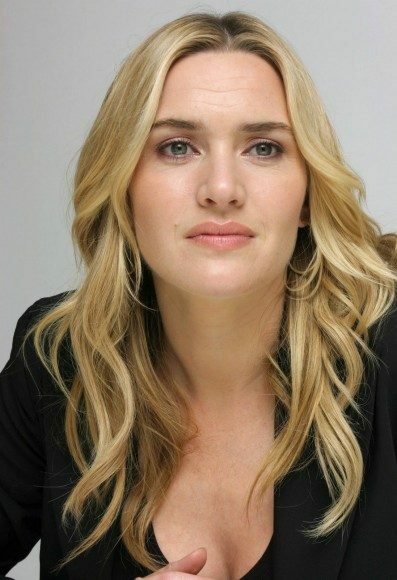 Winslet will next be seen in Insurgent, the next film in the popular young adult adaptation of The Divergent Saga, while Jeff Daniels is currently rumored to have a role in Ridley Scott’s The Martian.